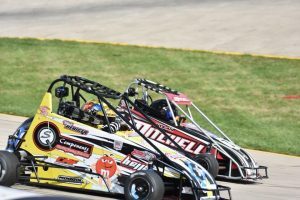 2019 Membership Application Is Here…..
Quarter Midget Racing is a competitive sport for children between the ages of 5 – 16. However, the entire family is involved in putting on the race day activities. The race events are put on by the membership within the club. All positions are voluntary. Flagging, corner workers, race scorers, pit stewarding, and even the concession stand are all run by the membership. 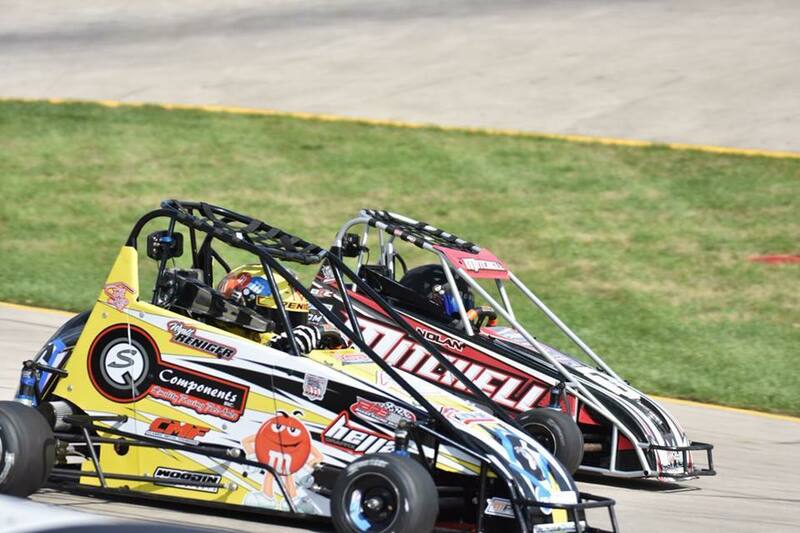 Quarter Midget racing is a family oriented sport that involves racing in specially prepared cars. The cars, rules and safety procedures are designed specifically for kids. They race on oval dirt and asphalt tracks approximately 1/20 of a mile. All cars and driver’s equipment must conform to all national safety rules. Full roll cages, racing clothing, helmets, gloves, neck braces, safety belts, arm restraints, mechanical components, etc. are covered by National safety rules. The Track is located behind Reno’s North Restaurant and Bar @ 16460 S Hwy 27, Lansing, Mi 48906. About 3 miles south of the I-69 and Old US-27 interchange. 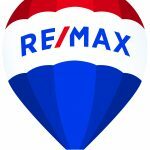 Or from Downtown Lansing, approximately 3 miles north on Larch Street also known as Business Route 27.